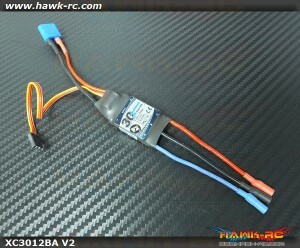 DUALSKY Compact size UBEC Xcontroller V2 40A ESC 2-6s For Airplane/Heli Compact size, UBEC X..
DualSky HORNET 460 XC-22-MR 22 Amps ESC (Specially Optimized for Quad) Description: Spec..
DUALSKY Micro light Xcontroller V2 10A ESC 2-3s For Airplane/Heli Micro, light Xcontroller V..
DUALSKY Mini light Xcontroller V2 18A ESC 2-4sFor Airplane/Heli Mini Xcontroller V2. 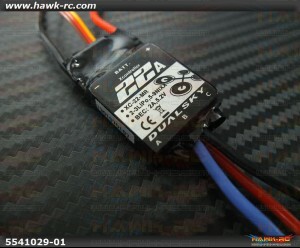 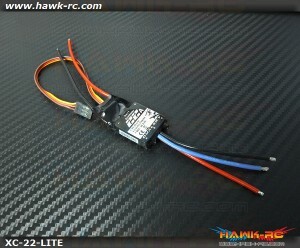 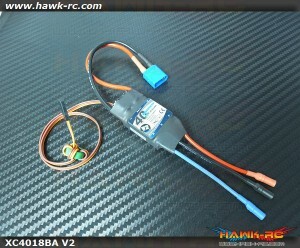 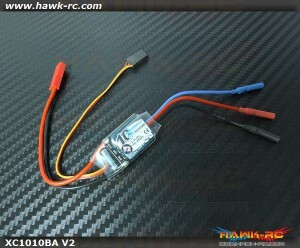 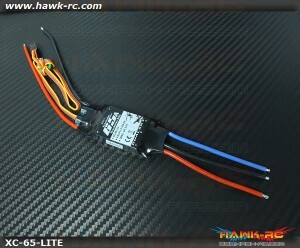 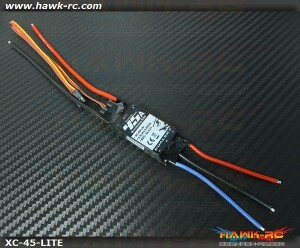 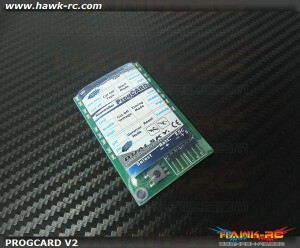 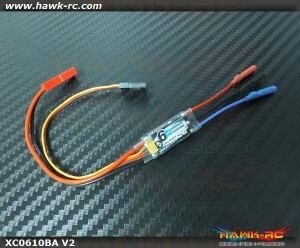 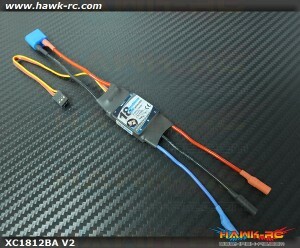 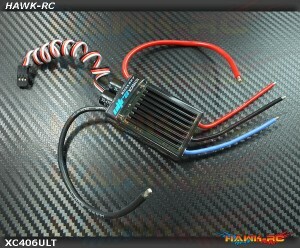 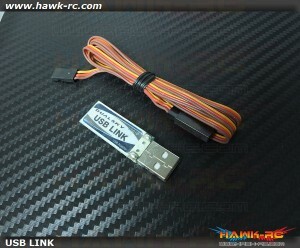 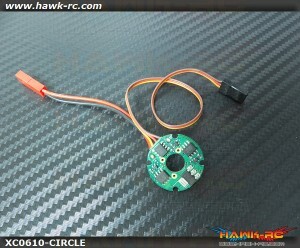 XC1812B..
DUALSKY Mini light Xcontroller V2 30A ESC 2-4s For Airplane/Heli Mini Xcontroller V2. 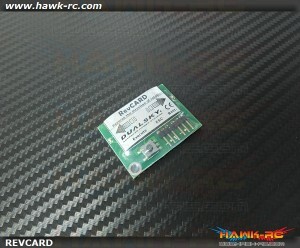 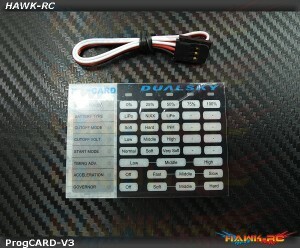 XC3012..
DUALSKY ProgCARD V3, for Ultra Series ESC Use for DUALSKY Ultra Series ESC ..
DUALSKY Programming Card for Xcontrollers V2 ..
DUALSKY ULTRA Series XC406ULT 40A ESC (5-7.4V, 5A BEC) 2-6S Lipo For Airplane/Heli Manual Dow..
DUALSKY USB LINK for Xcontroller V2 Dualsky USB LINK driver Ver2.1 ..
DUALSKY XC-22-Lite ESC For Airplane and Heli Features： &n..
DUALSKY XC-45-Lite ESC For Airplane and Heli Features: &nbs..
DUALSKY XC-65-Lite ESC 4A switching mode BEC For Airplane and Heli Features： ..